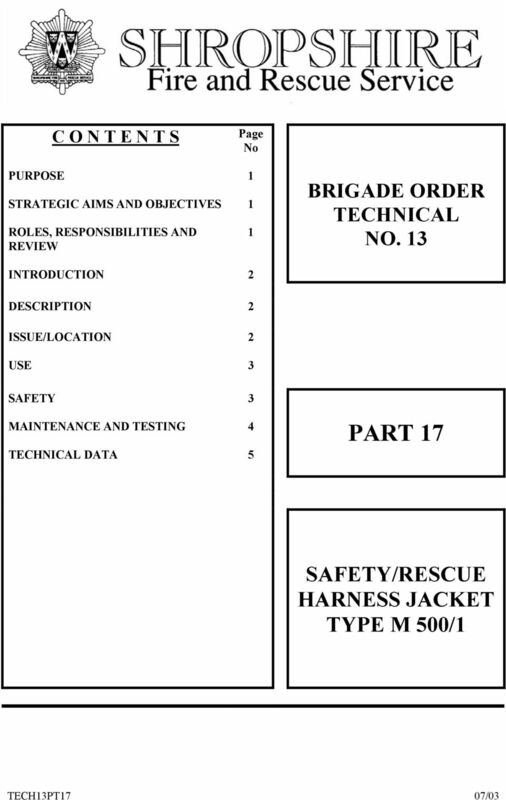 Download "PART 17 SAFETY/RESCUE HARNESS JACKET TYPE M 500/1 BRIGADE ORDER TECHNICAL NO. 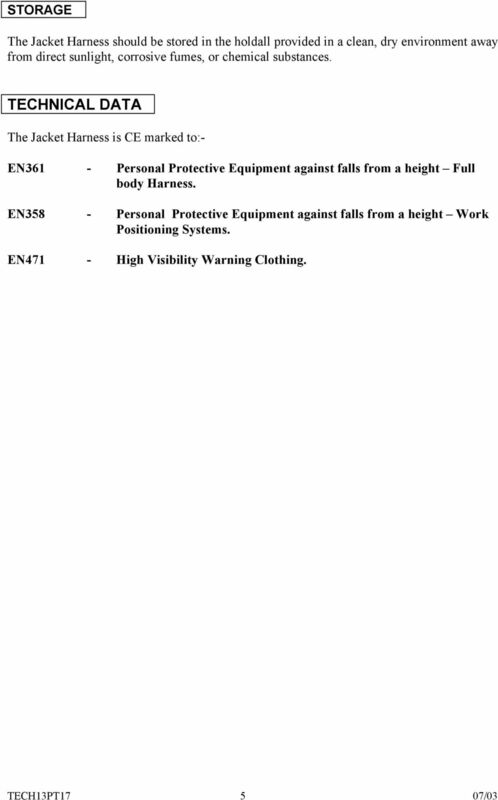 13 C O N T E N T S. Page No PURPOSE STRATEGIC AIMS AND OBJECTIVES"
3M Occupational Health and Environmental Safety Fall Protection Equipment SideWalk Rope Horizontal Lifeline User Instructions User Instructions for the 3M TM Side Walk 2-Man Rope Horizontal Lifeline System. IMPORTANT! KEEP INSTRUCTIONS FOR FUTURE USE. 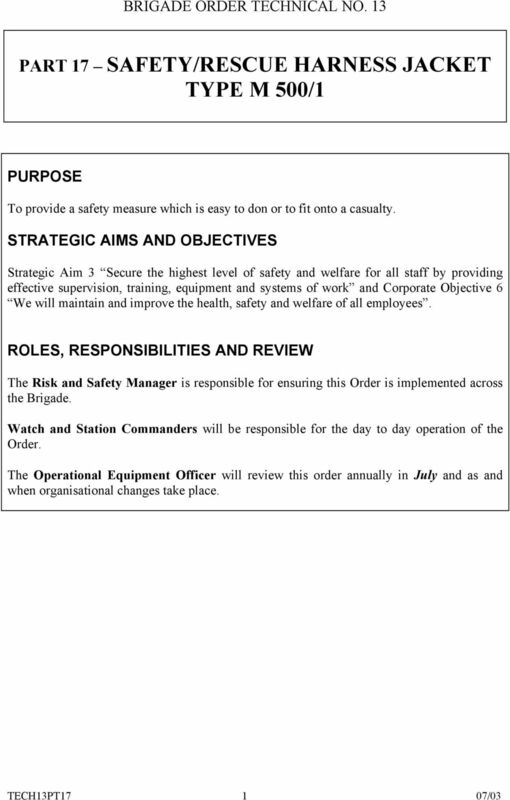 OSHA 1910.66 Remove impacted systems and components. 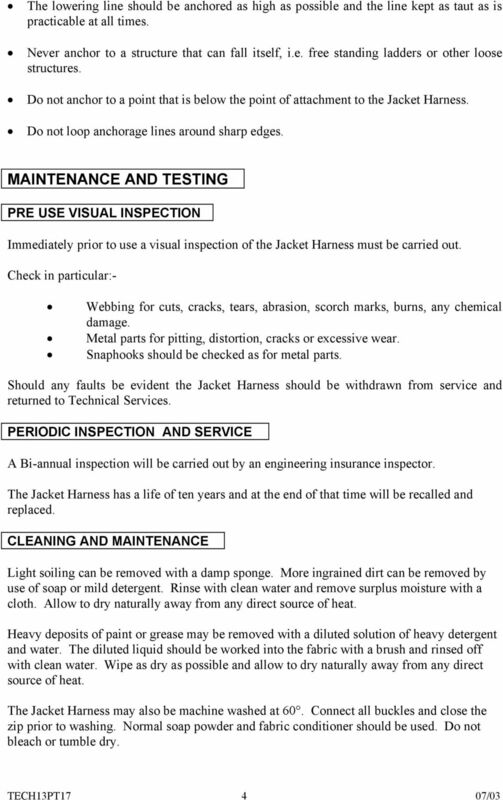 Inspect systems prior to use. 1 2 3 Infiniti Group 1/2/3 Model: 7003 Universal Forward-Facing Restraint System suitable for children with body weight 9 to 36 kg. Approximately for ages 9 months to 12 years. ADULT ASSEMBLY REQUIRED. DESCRIPTIONS. IMPORTANT: If you have questions on the use, care, or suitability of this equipment for your application, contact DBI/SALA. Instruction Manual. 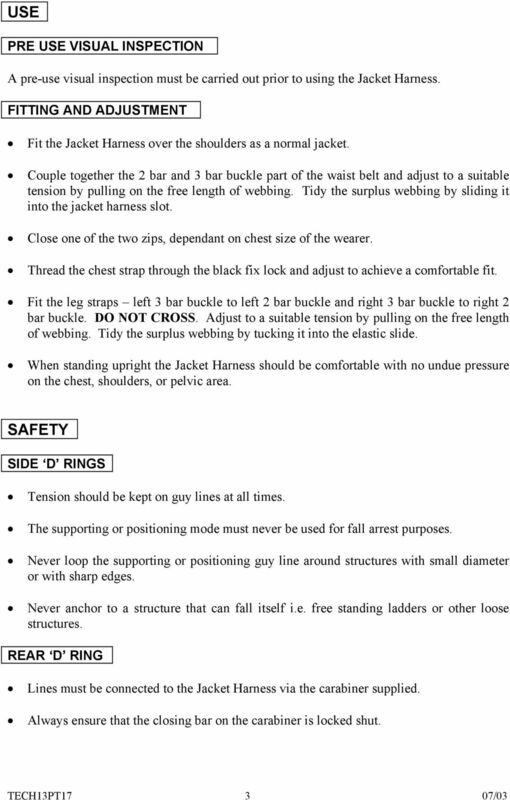 Avoid injury or death - Read and understand this manual! Use rear-facing only! WARNING! You must read and understand all of the following instructions before first use. If you do not, it could result in serious injury up to and including death. Any questions please call 309-691-9653. 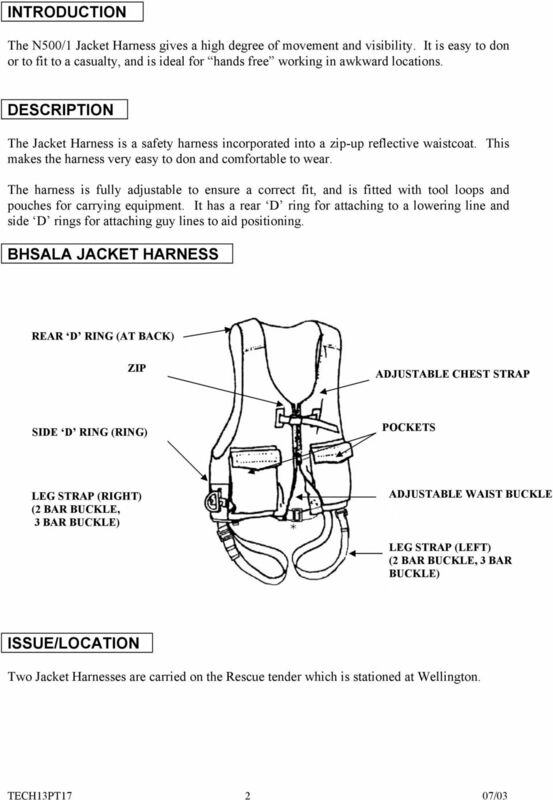 Please read this manual before flying with BIX for the first time. Pocket Relax. Quick-Fold Infant Rocker. Owner's Manual. Read all instructions BEFORE assembly and USE of product. KEEP INSTRUCTIONS FOR FUTURE USE. 0120 EN 360:2002 CONNECTING HARDWARE - INSTRUCTION MANUAL. Mis ail w w ing, in ion imit ion h his ip m in io p i h. i i b p, p rvi. Guide 65. See our full line of crash tested accessories at www.safety1st.com KEEP INSTRUCTIONS FOR FUTURE USE. This product and its components are subject to change without notice. 2006 Britax Child Safety, Inc. All rights reserved. Printed in USA.